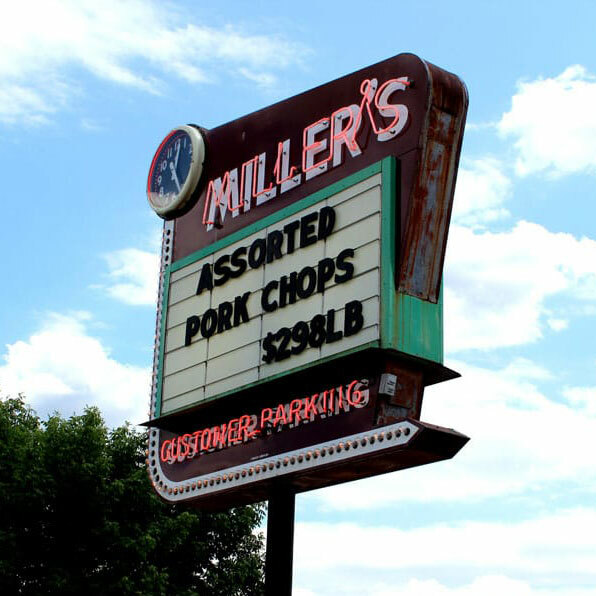 MILLER & SONS Supermarket has been family owned and operated for over 100 years. With over 280 employees in two locations, we will provide the best in quality, value and selection. Service is our #1 concern. Shop a full-service grocery store with all the extras, with the feel of a small-town store. We offer a large selection of organic, natural and gluten-free products.